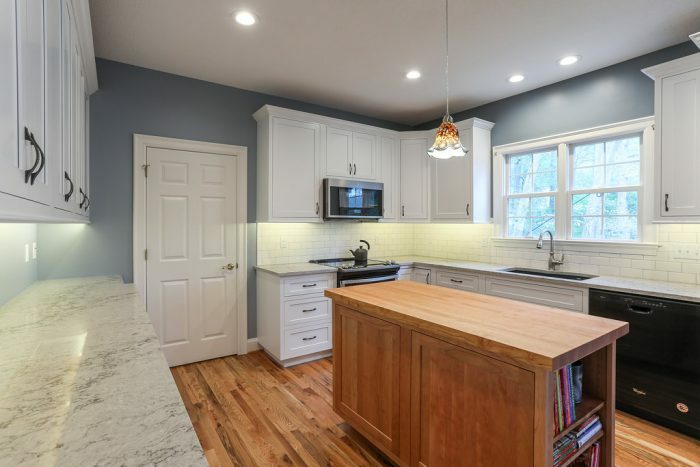 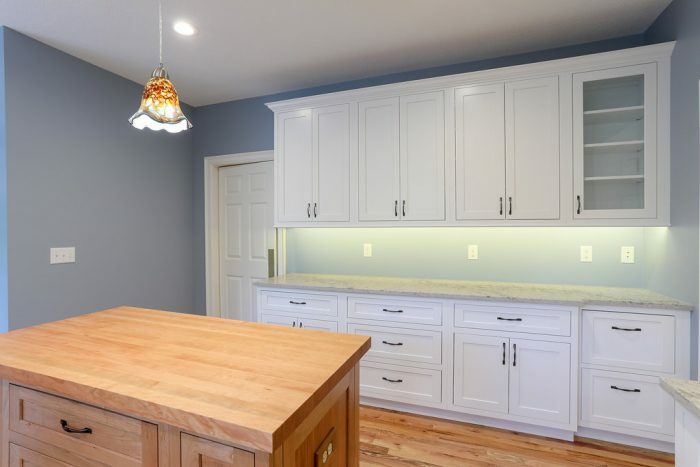 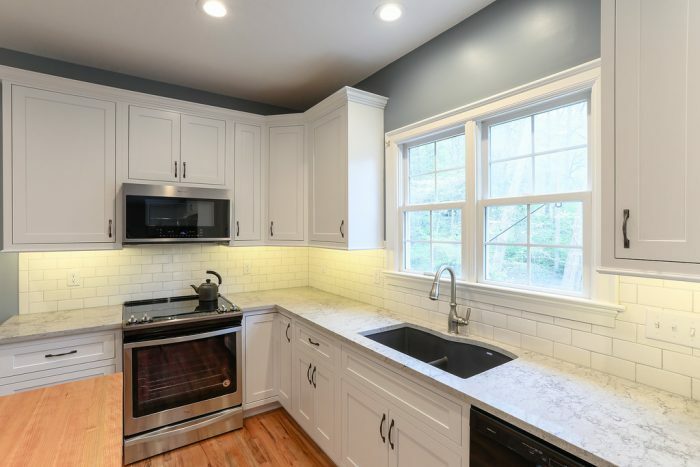 Newly retired and ready to address some long-desired home improvement projects, this South Asheville couple hired The Hands of Sean Perry Co. for their kitchen and laundry room renovations. 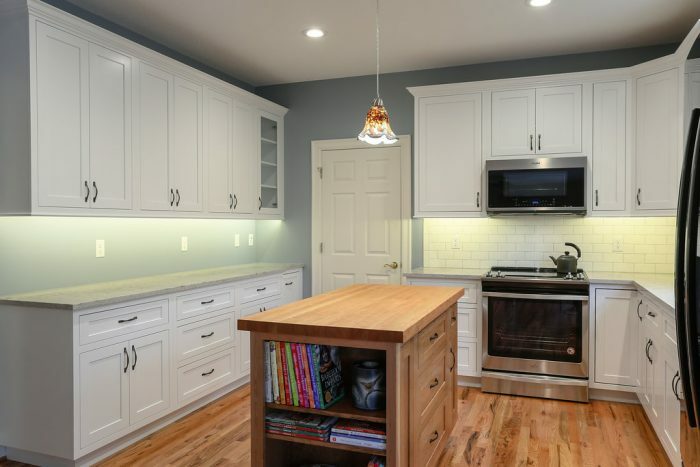 After living in the same home for more than 20 years, they were ready for an upgrade. 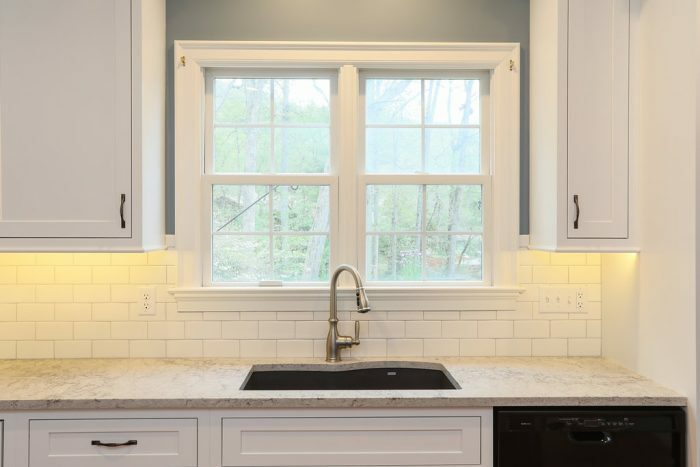 The entire execution was planned upfront, making the process flow well from start to finish. 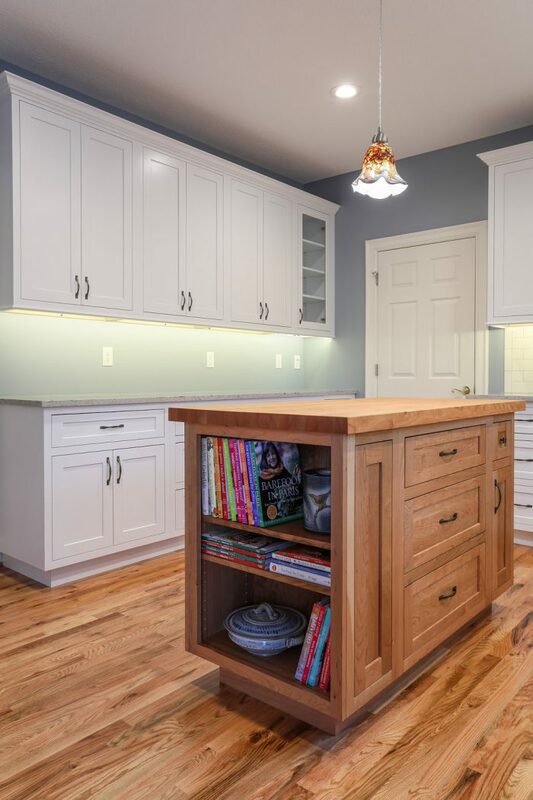 At project’s end, this couple had the kitchen they’d dreamed of — with a clean, simple, and well-functioning layout and warm artistic touches.